There are some awesome laundry detergent deals at Dollar General this week, and here is another one! 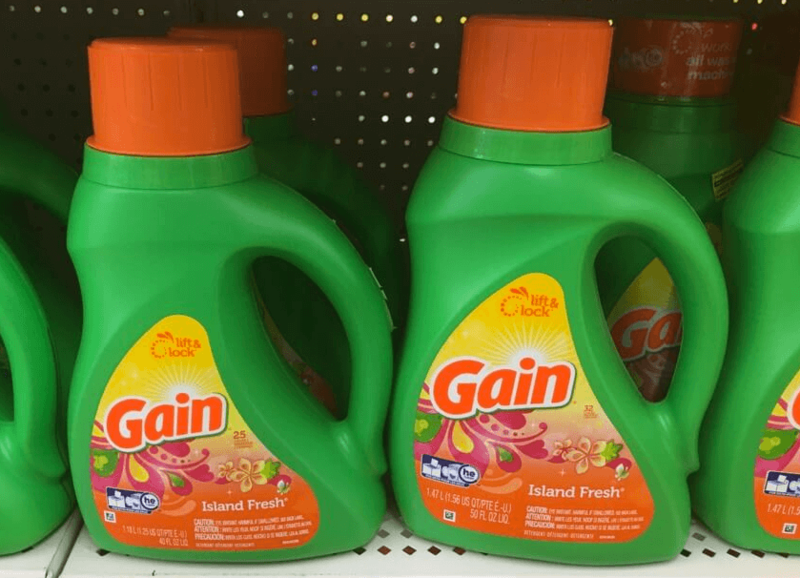 Through 8/11, a 40 oz bottle of Gain Laundry Detergent is on sale for $3.95! 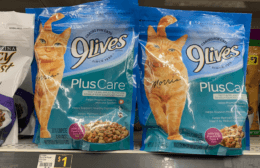 We can score this for just $1.95 after coupon. 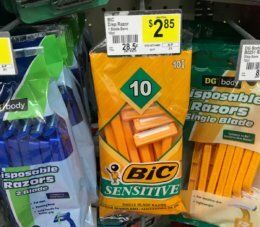 That is a great stock up price for this product! Plus to save even more, there is an awesome $5/$25 Gain Products DG Store Coupon we can use! For a great deal idea for that coupon check here!